Closeouts. 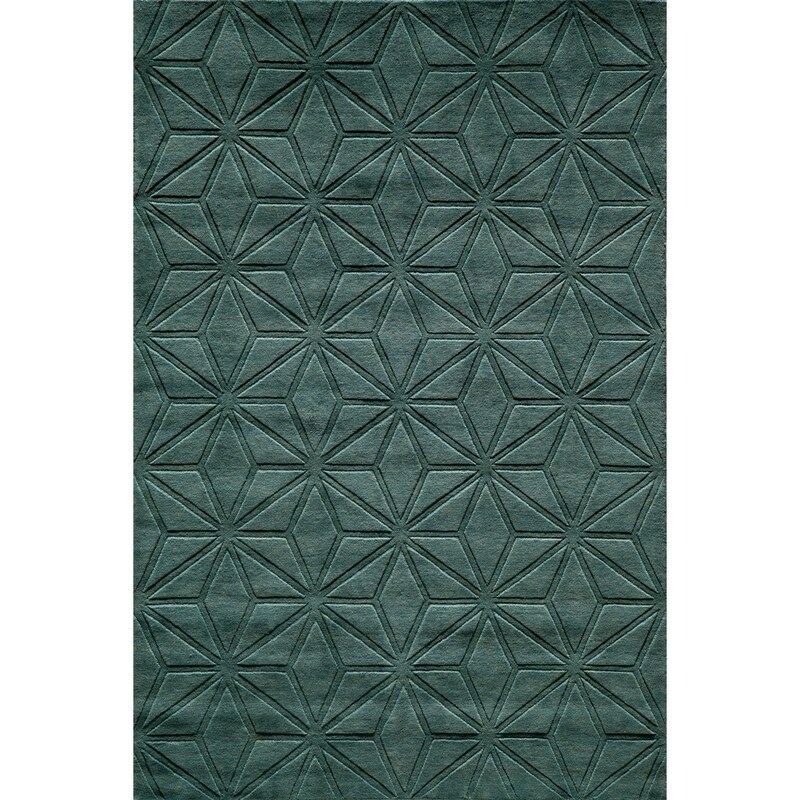 With modern personality yet classic charm, Momeni’s Gramercy area rug is the perfect decor accent for your living space. It’s made from handwoven wool and made to withstand years of tough wear.